Experience the grandeur and sophistication of The Big Apple when you stay at The Chatwal, New York; book your travel across WhataHotel! and receive Exclusive Complimentary Perks for an outstanding deal. New York City welcomes tourists every day and offers up high fashion, incredible architecture, outstanding art and design and loads of historical details. Plan your stay at The Chatwal, New York or any of the Best Hotels in New York City for a trip that will prove remarkable in every way. 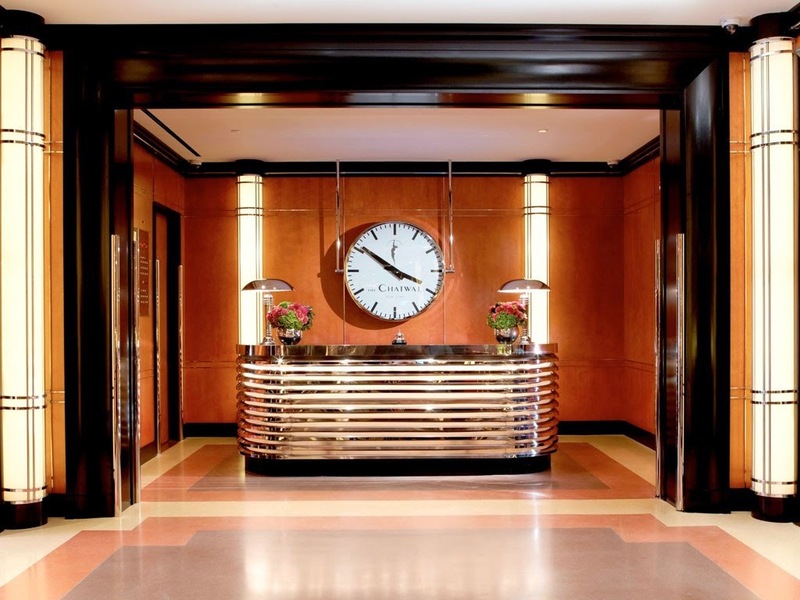 Located on 44th Street just steps away from the iconic Broadway theaters, The Chatwal, New York amazes guests with its 1930s Empire Art Deco design. Rich hues welcome travelers and impressive custom amenities ensure each person feels completely pampered. 76 guest rooms and suites showcase high-end linens, modern technology and ultra-chic style. Those looking for total relaxation can check out The Red Door Spa where tempting treatments, mani/pedis, a relaxation lounge, a saltwater lap pool and a state-of-the-art fitness center await. 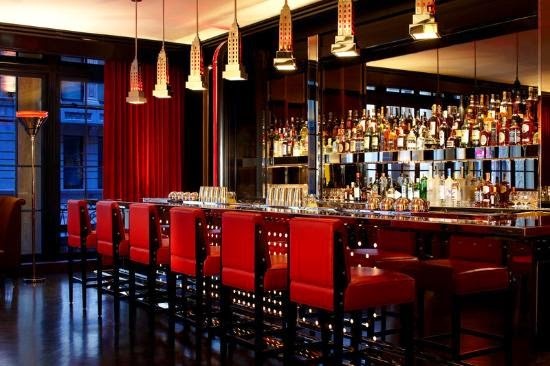 Visitors will also fall in love with The Lambs Club, a restaurant and bar that features a rich history and tantalizing menu not easily forgotten. Travel to New York City must include a visit to the many beloved landmarks and The Chatwal, New York is situated in a the ultimate spot for easy access. 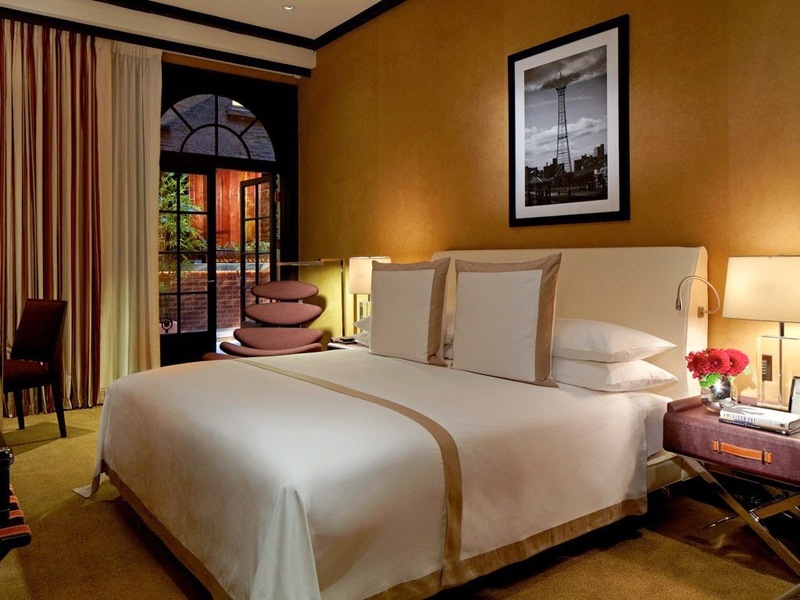 When booking your stay at The Chatwal, New York across WhataHotel! guests can enjoy top notch service alongside Exclusive Complimentary Perks for an extraordinary deal. These perks include a daily breakfast for two, available upgrades at check-in, a lovely welcome amenity and options for an early check-in and late check-out. Come savor this marvelous city and stay in style at The Chatwal, New York, a re-imagined hotel with fantastic service, luxurious accommodations and amazing amenities that are sure to please.